Lantek MES Capture is a data capture software program that is fully integrated with Lantek Integra. The various operations performed in the company workshop can be managed and monitored using this software. Plant operators can enter data in real-time from any location, e.g. production time, downtime, job status and information on the operations to be performed. Lantek MES Capture has features which include adaptation to mobile devices (smartphones and tablets) and basic bar code readers, compatibility with various Windows platform-based operating systems, and the capability to validate operations from anywhere by connecting to the server from a mobile device. There are two ways to identify the user who is due to start work in the workshop and to transmit information: Either the touch screen can be used (where work to be performed or completed can be typed in by hand) or the bar code reader can be used. In this way, data is easily captured on the factory floor without causing errors or any downtime. 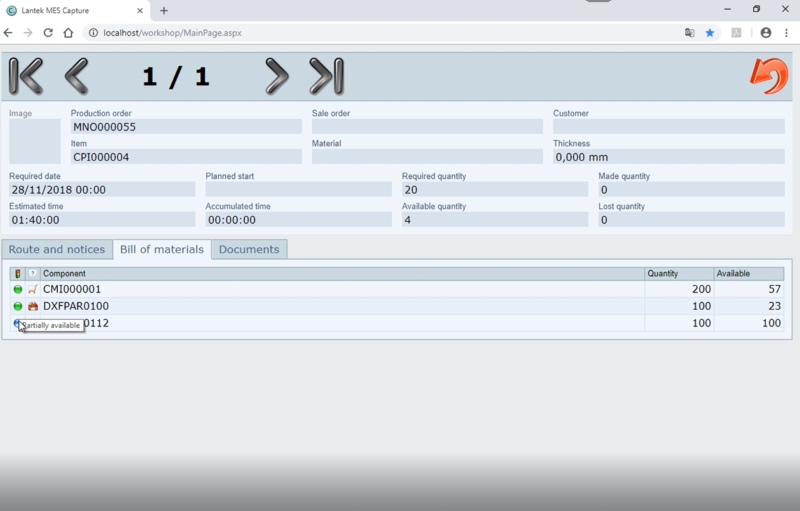 Lantek MES Capture can be used to integrate all the company’s operations within a single system and to report on what happens in the workshop. The operator can halt the process or identify deviations at the time when they occur. 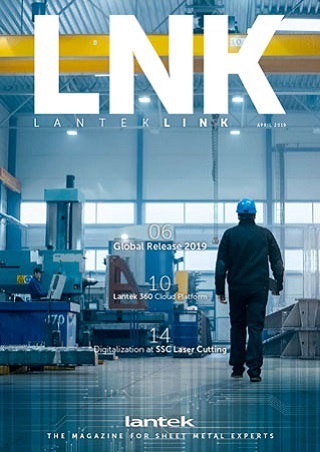 Lantek has fully developed this factory floor data collection system such that it does not require the addition of third-party applications and ensures full integration with Lantek Integra. Additionally, this tool is not only designed for cutting operations, but for all operations that exist within the company. It can even be used to record the entry and exit times of employees, or the beginning and end of a job or a task. Thus, all the processes carried out in the factory are monitored, while a comprehensive record is kept of everything that occurs in the workshop. Lantek MES Capture is a data capture software program that is fully integrated with Lantek Integra. The various operations performed in the company workshop can be managed and monitored using this software.